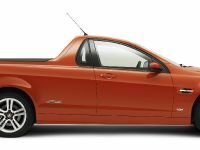 GM Holden today unveiled its all new VE Ute range - the latest iconic model in a line-up that spans almost 60 years of Australian motoring. VE Ute is Holden's first completely new ute design since the VU series in 2000. 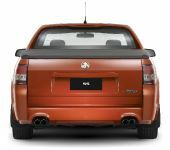 It offers more features, more useable interior space, greater storage flexibility and more performance than any of its predecessors.Holden invested an extra $105 million on top of its $1 billion VE Commodore sedan program and carried out more than 650,000kms of reliability testing on the new VE Ute. Launching the new range in Melbourne today, GM Holden Chairman and Managing Director Chris Gubbey said almost 60 years of history had established the Holden Ute as a true Australian icon. "The ute's development tells the story of Australia. Today's ute is about working hard, playing hard and enjoying an active lifestyle," Mr Gubbey said. 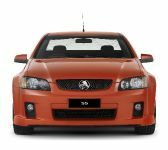 "VE Ute raises the bar in this segment and sets new standards in safety, comfort, flexibility and performance, and all at the great value price you'd expect from Holden." 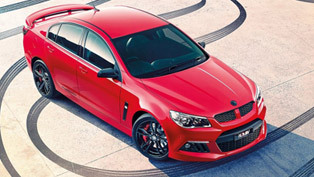 Holden's world-class design and engineering expertise has created a vehicle that successfully integrates sports car performance, ride and handling and workhorse practicality.Sharing the same genetic make-up as the multi-award winning VE Commodore sedan, the all new VE Ute was designed, engineered and built in Australia. It will be the first locally produced ute to offer the acclaimed Electronic Stability Program (ESP®) crash avoidance safety technology standard across the range. High levels of safety carry through to the vehicle's structure which incorporates the same high-strength steels introduced in VE sedan.VE Ute's interior offers increased cabin comfort and significantly increased storage space. The tray has a new cargo liner fitted as standard. 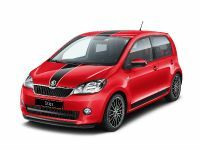 Performance is stepped up and there are wider wheel and tyre combinations across all models. 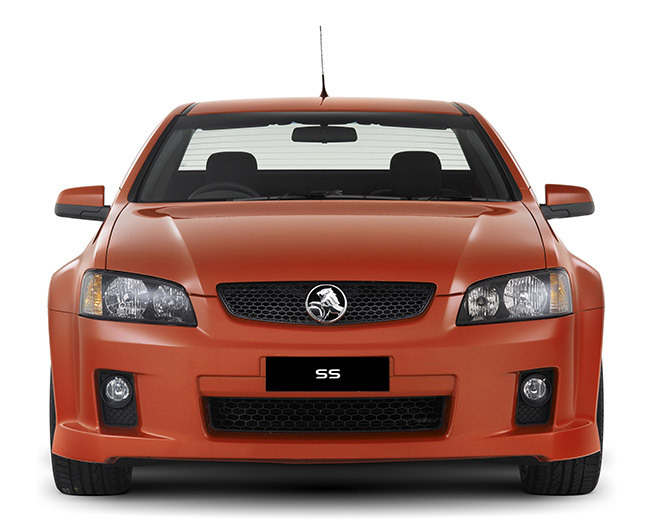 A new-to-the-range SS V model marries 270kW of V8 power with high-level features.These include 19-inch wheels, dual zone electronic climate control, Bluetooth phone connectivity, alloy pedals and a premium audio system, setting a new standard in the ute segment.Introduced in July 2006, Holden's VE range has won a host of accolades including Wheels Car of the Year, News Ltd's Car Of The Year, MOTOR's Bang For Your Bucks and Drive.com People's Choice Award. 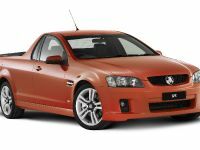 Holden designers captured the dual role of today's ute as a practical workhorse with recreational sports car credentials. 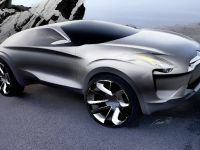 A priority was to create more practical cabin space and storage flexibility. Like its sedan sibling, VE Ute has authoritative stance and poise. The signature raked bodyside and distinctive flared wheel arches feature prominently.The silhouette features a coupe-like integrated roof-line and retains the classic Holden Ute proportional trait with the tray perfectly balanced above the rear wheels.The clean presentation is aided by the use of a single piece body side outer which runs from the A pillar to the tailgate. The new one-piece side structure delivers significant quality improvements through dimensional stability and repeatability. 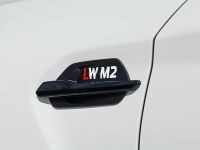 There are unique wrap-around tail lamps and tailgate hinges are now fully concealed. Dual and quad exhaust systems enhance the VE Ute's sports car appeal. VE Ute introduces several design solutions that increase interior storage space, improve rear compartment access and add more convenience features. 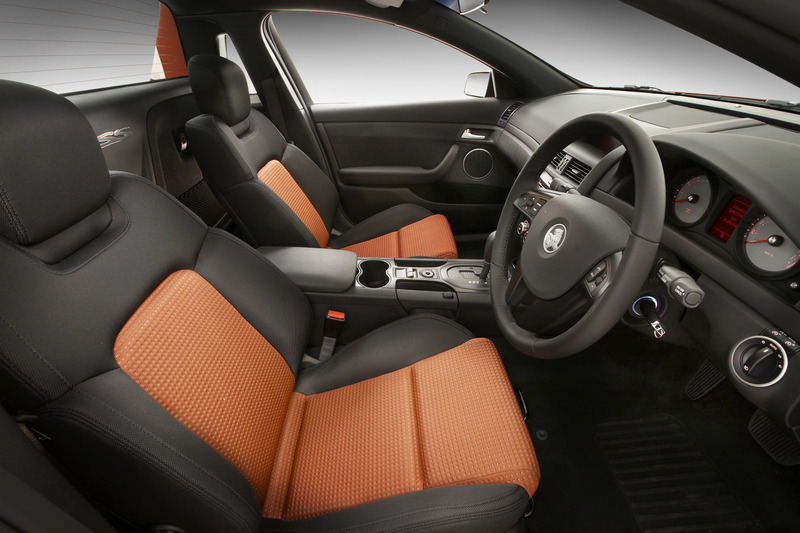 The cabin interior draws on the award-winning VE sedan, with individual treatments increasing buyer choice.Specific centre stack features, mouldings, displays and illumination colours create maximum differentiation between variants.The aggressive quality standards applied to VE sedan were also applied to ute, with critical areas such as part-to-part fit, material surfaces, storage openings and other treatments reviewed to the tiniest detail. Rear seat access has been opened up with a quick release seat latch now standard. Storage volume behind the seats is now 245 litres, a significant increase over VZ Ute's 90 litre space.There are two storage compartments beneath the load floor and all models except Omega and SV6 have dual cargo nets in the rear panel. A new rear centre T-panel provides a striking visual element. While the new ute takes many of its design and styling cues from the successful VE sedan, its body structure has more than 60 unique panels.The rear structure has been significantly reinforced to accommodate the load-carrying capacity and robustness required for a light commercial vehicle.The cargo area is more functional and versatile. A heavy duty moulded cargo liner is now standard fitment.It helps protect the tray space and load materials from damage. Floor corrugations allow water run-off and easy cleaning.The flush-fitting soft tonneau cover (all models except Omega) features Holden's unique 'snap lock' clipping system. The six cargo tie-down hooks have been redesigned for improved functionality. 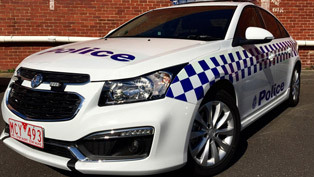 VE Ute incorporates more standard safety features than its predecessor and benefits from the largest crash modelling program Holden has undertaken. 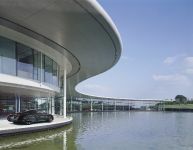 The focus was on crash avoidance and providing optimum occupant protection should a crash occur.Safety technologies were benchmarked against the world's leading brands and major engineering programs delivered a stiffer body structure and significantly increased usage of advanced strength steels. Seventy seven per cent of VE Ute's structure is advanced strength steel.Load path strategies established for VE sedan have been adapted for VE Ute with a focus on side and rear impact. Structurally optimised crush zones help absorb crash energy. VE is the first locally produced ute equipped with the acclaimed Electronic Stability Program (ESP®) safety technology standard across the range. 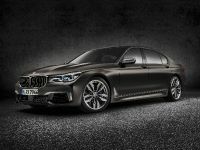 This integrates traction control, anti-lock braking systems, electronic brake assist and electronic brakeforce distribution to help prevent skidding in critical driving situations by applying corrective braking to different wheels and reducing engine torque. New dual-stage driver and passenger front airbags, which inflate in two stages according to impact severity and respective seating positions, further enhance occupant safety.Other protection features include a steering column ride-down mechanism and breakaway brake pedal. The new VE Ute is all about performance, whether as a day-to-day commercial workhorse or a two-door sports car in its own right. The Omega Ute offers a four-speed automatic transmission paired with Holden's locally built 3.6 litre V6 Alloytec engine, delivering 180kW of peak power and 330Nm of peak torque.The six-speed manual Omega has the more powerful High Output V6 Alloytec, delivering peak power of 195kW and peak torque of 340Nm, with dual exhausts added. 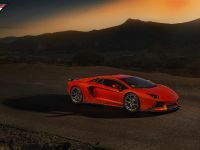 SV6 utilises the same combination of High Output V6 engine, six-speed manual transmission and dual exhausts but adds sports suspension. 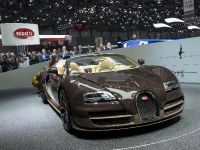 Five-speed automatic transmission with Active Select is optional. The SS and new high-end SS V Ute models are powered by Holden's 6.0 litre Gen IV V8, which delivers 270kW of peak power and 530Nm of peak torque. 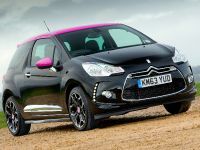 It is matched to a choice of six-speed manual or six-speed automatic transmission with Active Select. Wheel and tyre packages are larger across the range. 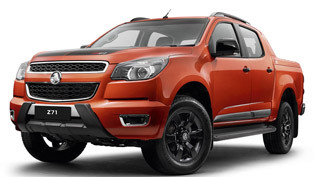 The entry level Omega ute moves from 15-inch to 16-inch steel wheels. At the performance end, SV6 and SS utes move from 17-inch to 18-inch alloys as standard and the new SS V boasts 19-inch alloy wheels. 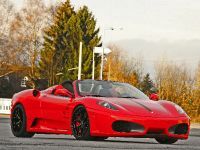 Quad exhausts add to the performance package on SS and SS V models. 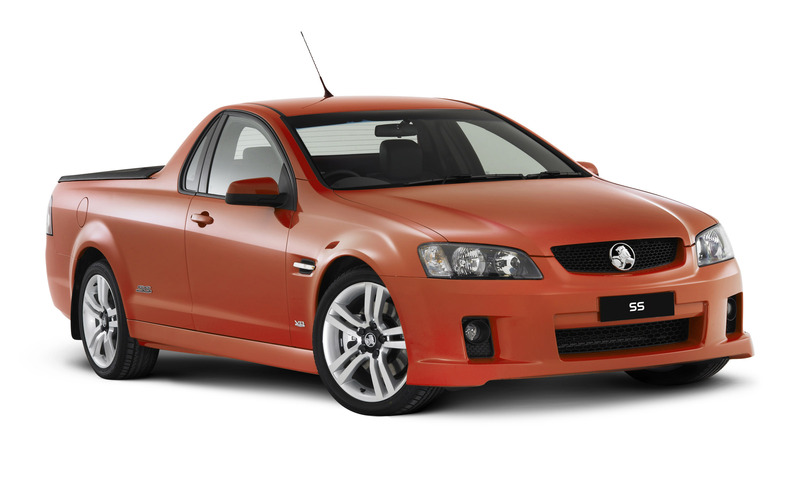 Holden's chassis engineers have translated the luxury smoothness, great linear handling and steering feel of VE sedan into the ute driving experience. 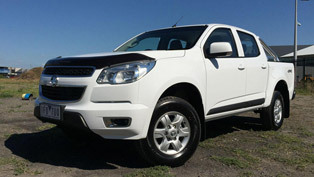 At the same time, they have maintained the ride comfort characteristics and sporting appeal of the successful VZ Ute. 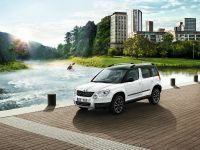 The result is a balance between passenger car comfort, sporty handling and the practical requirements of a load-bearing commercial vehicle. Rear suspension was a primary focus for change and the new ute delivers even greater lateral grip and linear response during cornering. VE Ute also benefits from larger fade resistant brakes and larger wheel and tyre packages.